The Glens Falls Medical Mission presents the CERVEZA SHUFFLE featuring your favorite, local brewery........Common Roots!!! 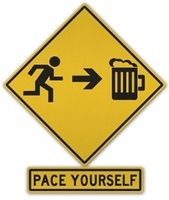 Come run hard and enjoy a pint in beautiful Spa State Park! BEER AT THE END FROM COMMON ROOTS BREWERY! !